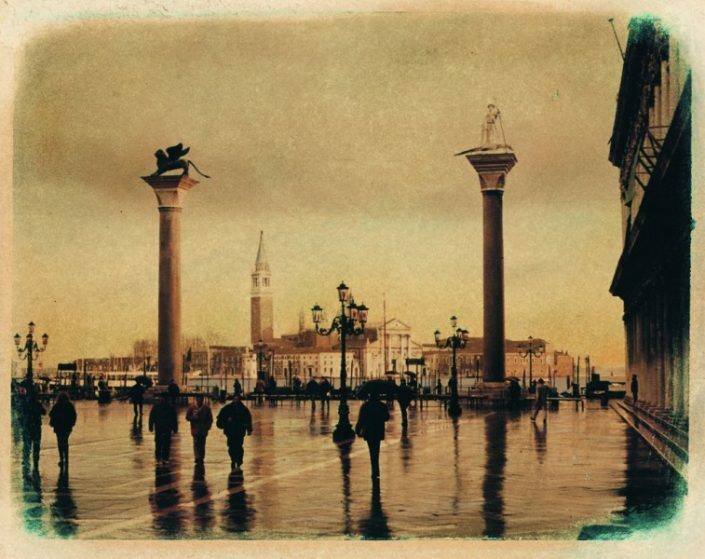 (Self-taught, Toni Catany was born in Llucmajor (Mallorca), he lived and worked in Barcelona since 1960. In 1968 he published his first photographic report. 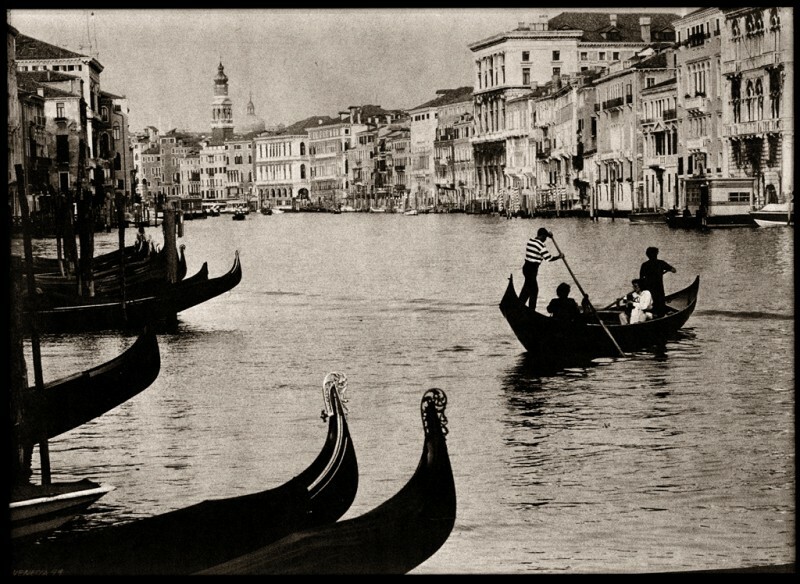 In 1979, he became internationally renowned thanks to a photographic works in which he used the alternative technique of calotype. 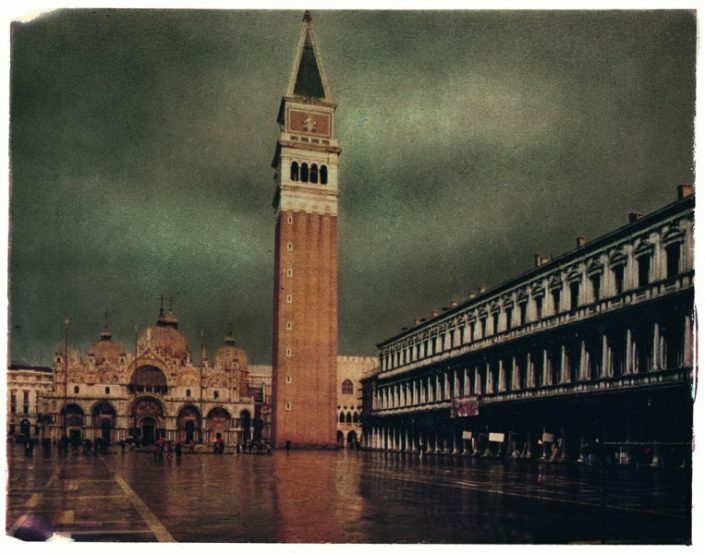 He was the author of a monograph on the photographer Tomàs Montserrat (1873-1944). 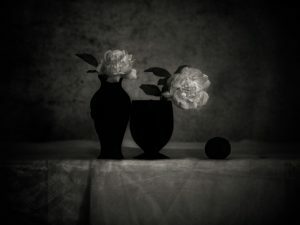 In 1987, Lunwerg Editores publishes a selection of his still lifes in colour, ”Natures Mortes”, which was given The Best Book of Photographs award in the 1988 edition of La Primavera Fotográfica. In the Rencontres Internationales de la Photographie de Arles, Catany won The Book Award with his work “La meva Mediterrània”, published by Lunwerg and conferred by the Generalitat de Catalunya as The Best Book of Photographs of the Year. 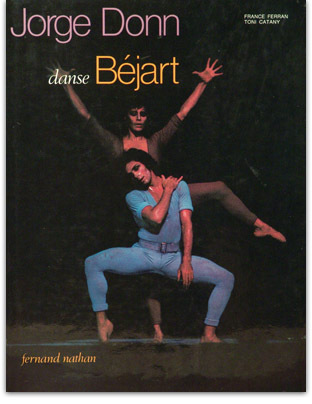 In July 1991 the French Ministry of Culture gave him the title of Chevalier de l’Ordre des Arts et des Lettres. 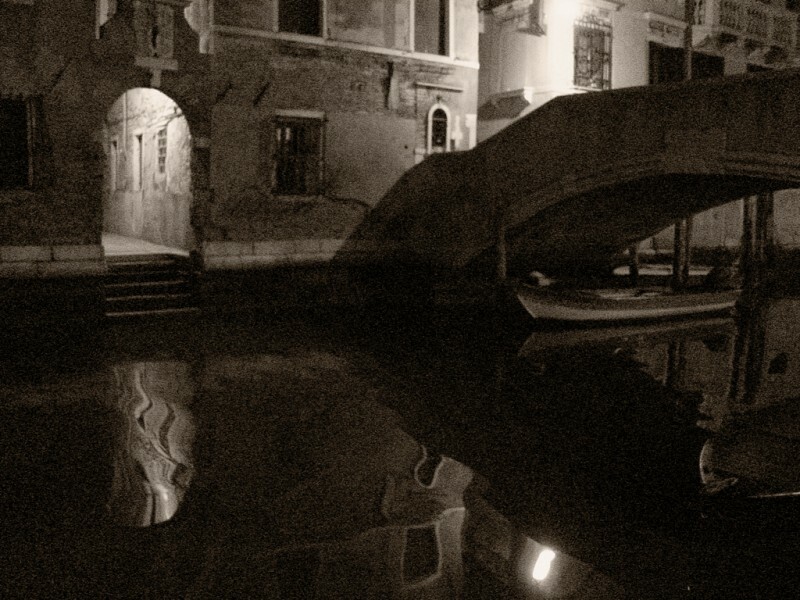 In 1994, Lunwerg Ed. 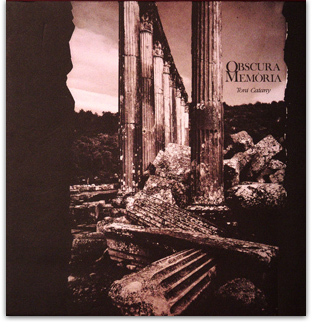 publishes “Somniar deus” and ”Obscura memoria”. 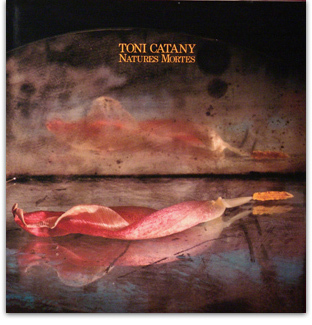 In 1997, his monograph “Toni Catany. Fotografies” is awarded by The European Publishers and is printed simultaneously in Germany, France, England, Italy and Spain. 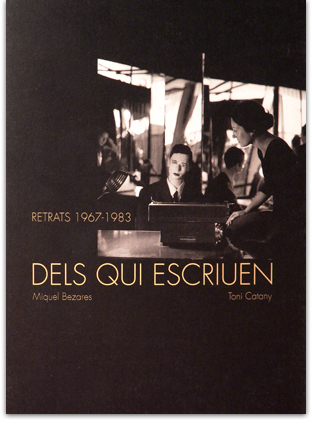 This work is also awarded as Best Illustrated Book of the Year by the Generalitat de Catalunya. 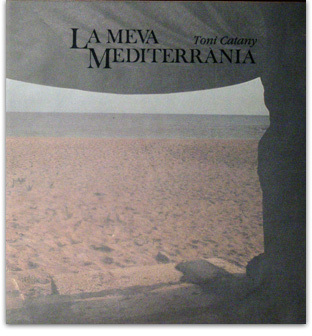 In September 2000, the Catalan National Museum of Art (MNAC) presents an anthology of his work “Toni Catany. 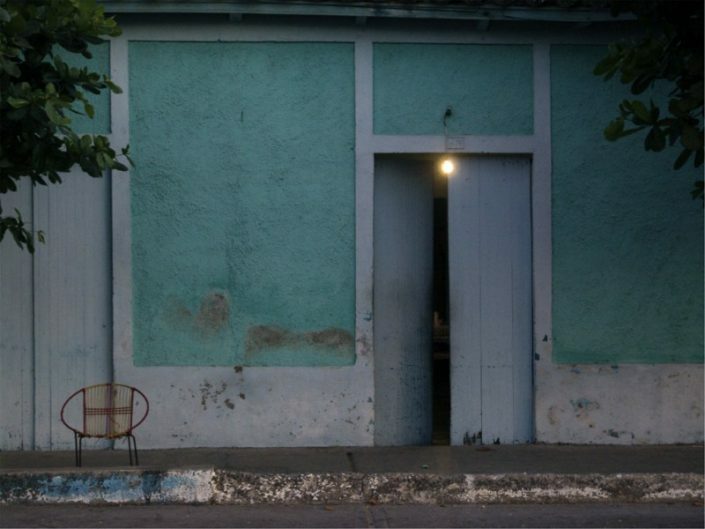 El artista en su paraíso”. 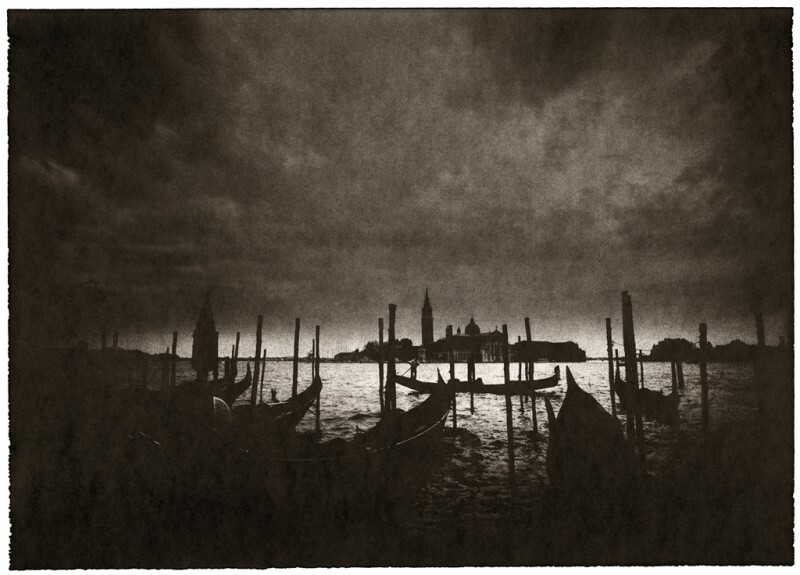 In 2001, the Generalitat of Catalunya awards him El Premi Nacional d’Arts Plástiques and the Ministry of Culture and Education gives him the National Photography Award. 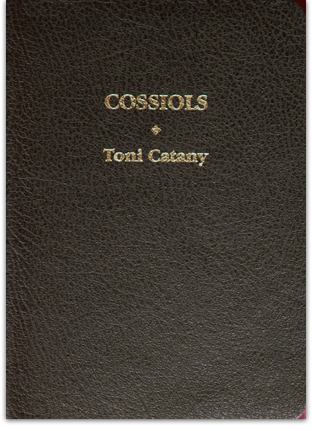 In 2002, Toni Catany published two new books, “Dels qui escriuen” containing portraits of Catalan writers and PhotoBolsillo nº 45 “Toni Catany” published by La Fabrica. 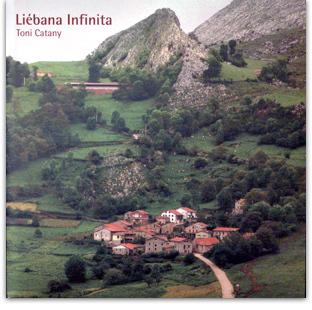 Other books published are: “Record de Llucmajor” (2003), “Liebana infinita“ (2004) , “Venessia” (2006), and “Visions de Tirant lo Blanc” (2007). 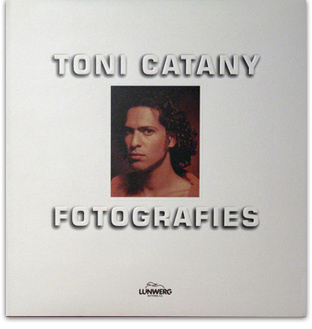 Another anthology of his photographs has recently been published in the collection PhotoLunwerg, and in 2009, a second revised and extended edition of PhotoBolsillo nº 45 “Toni Catany” . 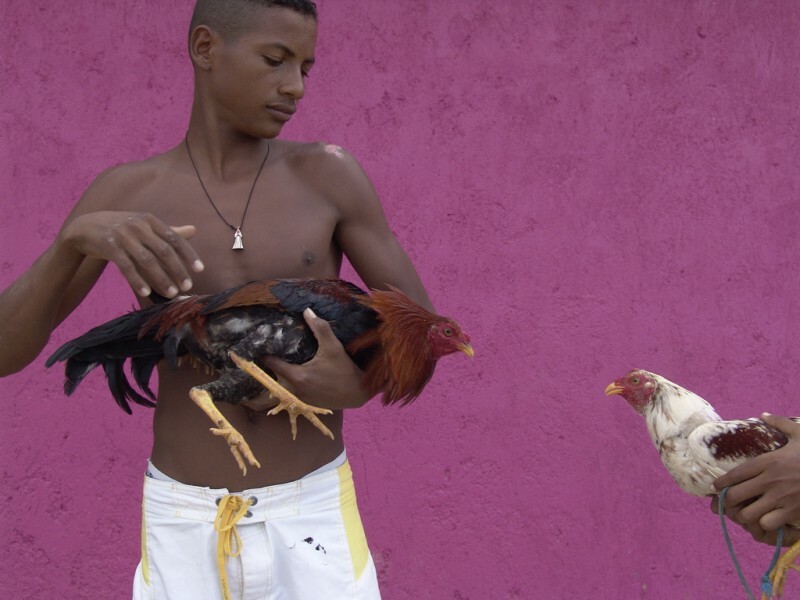 La fábrica - Tony Catany. 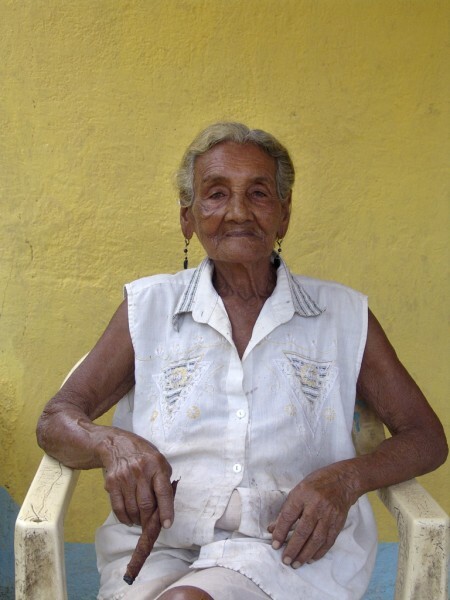 La inteligencia de la luz. 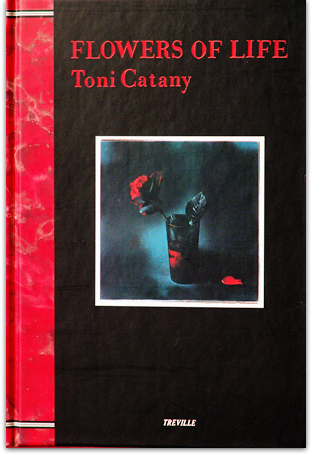 La fábrica – Tony Catany. La inteligencia de la luz. El trabajo de Tony Catany destaca por la inteligente interpretación de la influencia de la luz sobre el cuerpo y el objeto. 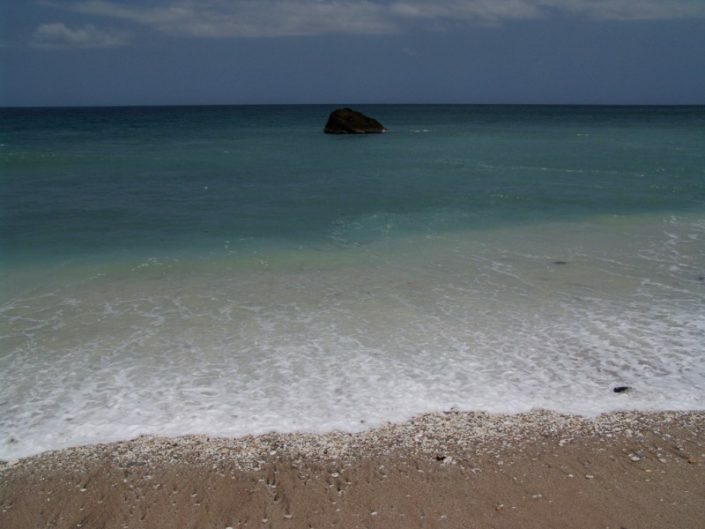 Naturalezas muertas, desnudos, retratos de ciudadanos del mundo, fotografía de viajes y paisajes, forman parte de la amplia temática de su obra.